It’s been a big year here at Serene Day Spa, with our new management team taking over the business in February. Since then, it’s been a whirlwind adventure that has gone by so quickly! We’ve thoroughly enjoyed spending the last ten months getting to know all of our lovely regular customers and welcoming new ones into the Serene family. To ensure we continue to anticipate our client’s needs and live up to our ‘Serene’ namesake, we’ve also spent the year introducing new treatments and products and updating the overall aesthetic appeal and atmosphere of our day spa. 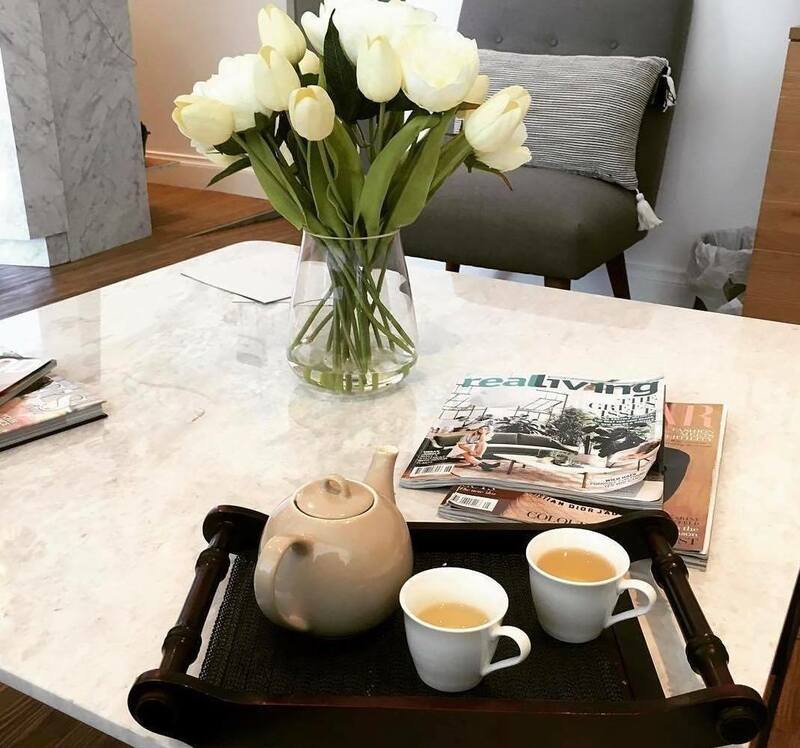 Our main goal is to welcome all of our guests into a calming environment, where the outside world melts away and they can be soothed into a complete state of relaxation. We feel that our newly refurbished space makes this possible, especially when combined with a soothing massage or indulgent pampering session. Over the next month, we’re looking forward to celebrating Christmas with our team of dedicated staff, our guests, and of course our friends and families. To help bring some joy into the lives of your loved ones, we’ll be offering Christmas gift solutions that will allow the people you care about to pamper themselves at home. Some of our Christmas gift solutions include our Ultraceuticals Holiday Skin Essentials Travel pack – perfect for post-Christmas vacations! This pack comes complete with an Ultra Balancing Gel Cleanser, Ultra B2 Hydrating Serum, Ultra UV Protective Daily Moisturiser SPF 30, and an Ultra Hydrating Lotion. Regular use of these quality products will ensure skin is kept clean and hydrated over Perth’s hot and dry summer. Some other items that would make wonderful Christmas gifts and stocking fillers include our beautiful range of ECOYA candles and our Priori Face Mates Christmas Gift Pack that comes complete with an Advanced AHA Cleanser and an Advanced AHA Scrub. This is our most popular scrub, so make sure you pick up your gift pack before they sell out! 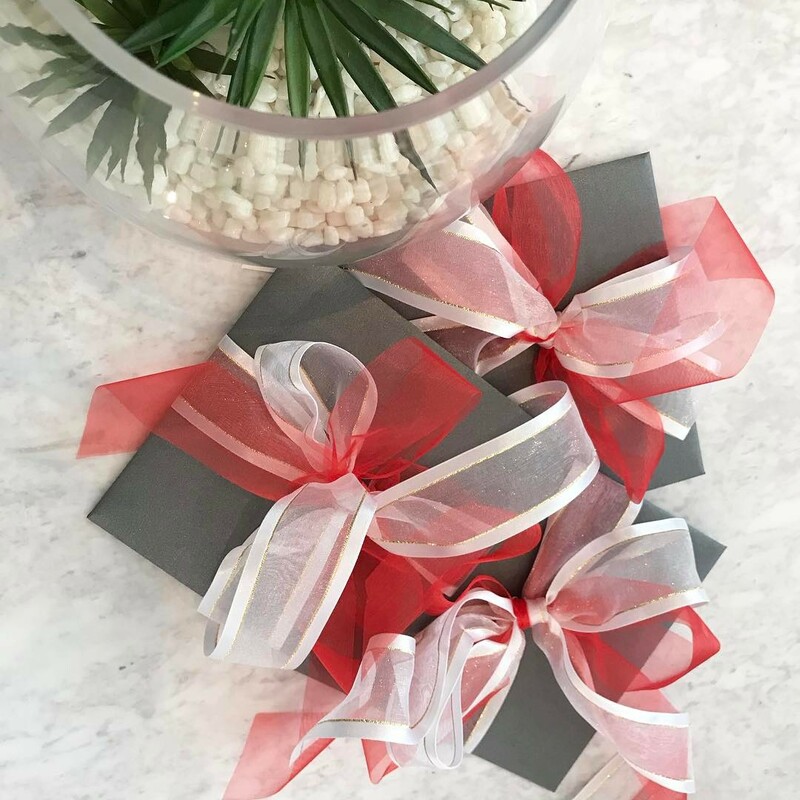 However, if you’d rather treat your loved one to an indulgent treatment, where they don’t have to lift a finger, one of our beautifully presented and wrapped Gift Vouchers will make the perfect gift. Our gift vouchers can be redeemed for any of our treatments, and they can be purchased over the phone or directly from our salon. If ordering over the phone, we can post the voucher to you or directly to your recipient with a customised message from you. 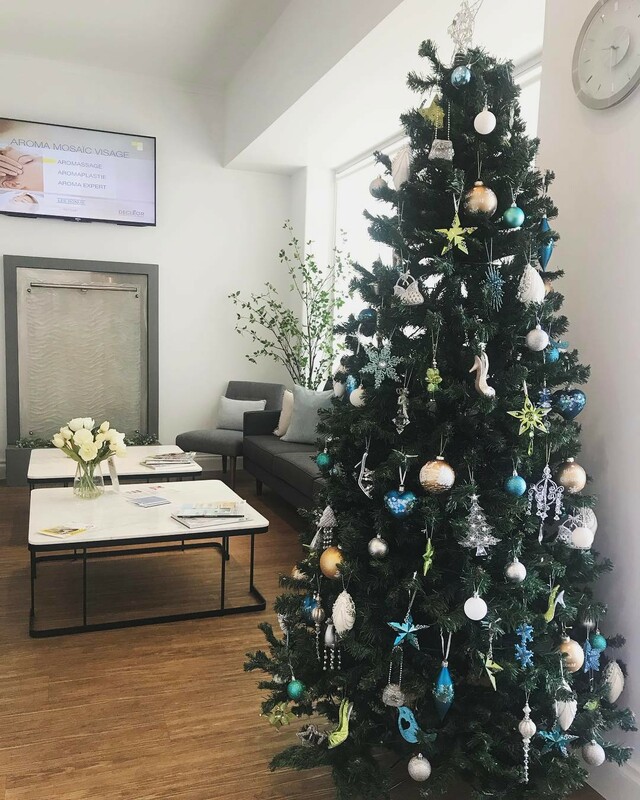 From the team at Serene Day Spa, we’d like to wish you all a Merry Christmas and Happy New Year, and we look forward to seeing your bright, happy faces, and treating all of our valued clients again next year.